Actions speak louder than words. 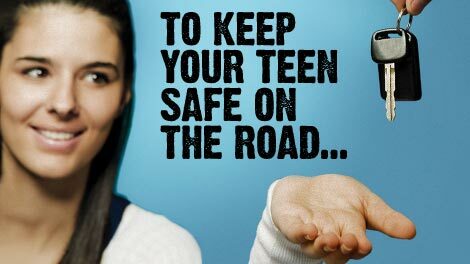 Parents, you MUST model safe driving skills if you want your teen to be a safe driver or passenger. Your teens are watching and emulating your behavior, so put your cell phone away, wear your seatbelt, and lead by example. The Drive It Home website has a driving contract, driving lessons, and tips for parents on how to teach your teen to be safe behind the wheel.